If you are a licensed designer and are requesting a trade account, please click here for an application form. 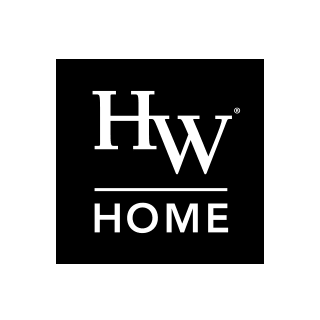 HW Home is your secret weapon. We offer a wide range of coveted lines at competitive industry prices. Our in-stock inventory is ready for immediate delivery with care of our White Glove Delivery Team. We value the professional designer. Our hybrid retail store/design showroom was developed with you and your business needs in mind. We have crafted special services to enhance your efficiency, productivity and profitability. We are here to support you, grow your business, and shine in the eyes of your clients. We provide many additional services which exceed beyond those offered in the traditional design center. Should you need assistance, our trained team will help you research and create designs for your clients! Immediate gratification, White Glove Delivery, and full warehousing services. Hundreds of in-stock styles available for immediate installation of your project. Complete special order and customization capabilities. Superior vendor relationship management, our rapport with key manufacturers allows us to execute and expedite on your behalf unlike anyone else in the industry. International capabilities, our logistics team can execute regardless of your final destination. Complete project management & comprehensive installation services.